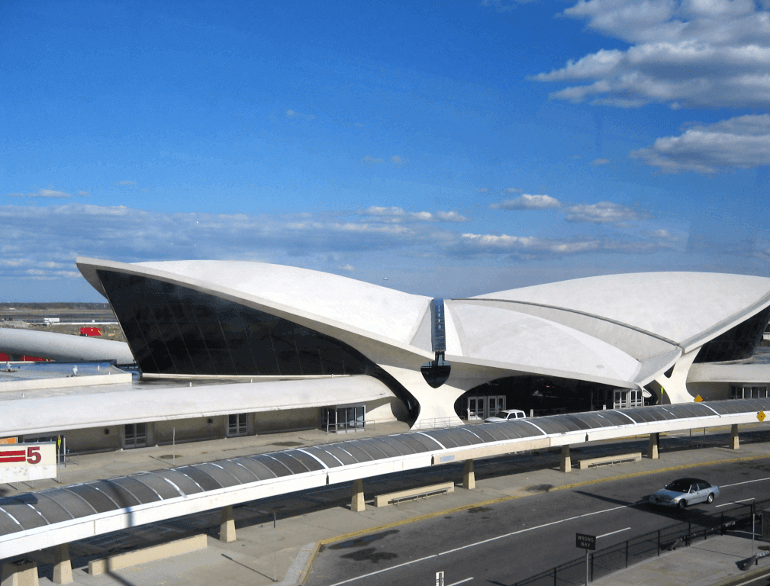 In 2014, more than 53 million passengers flew through John F. Kennedy International Airport (JFK). 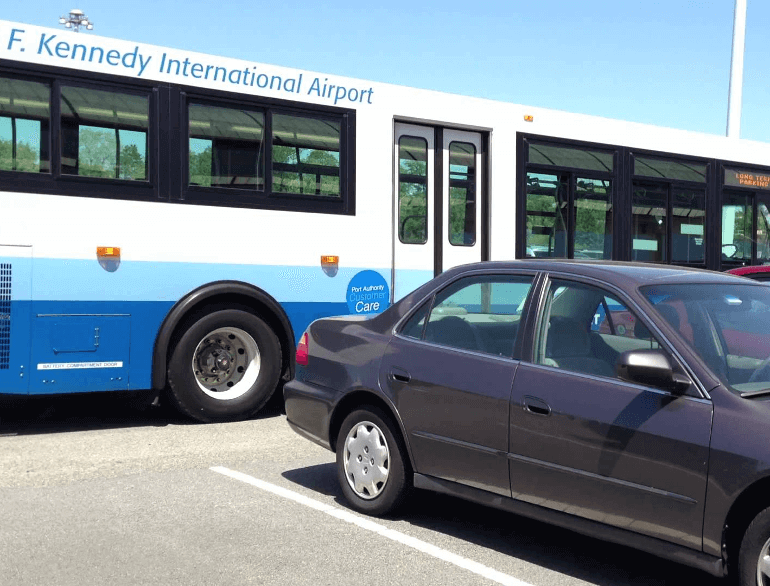 Finding convenient short-term and long-term airport parking can be a challenge anywhere, but that’s especially true if you’re searching for airport parking in the largest city in the US: NYC. 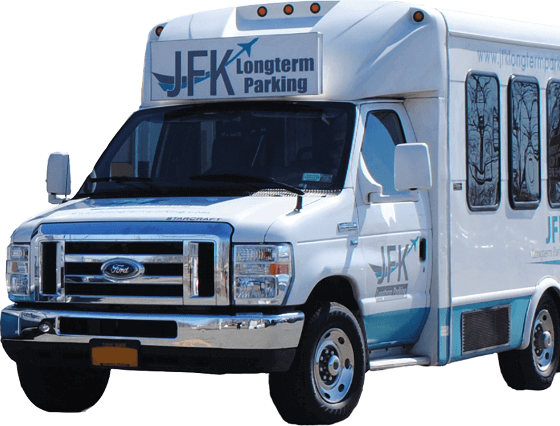 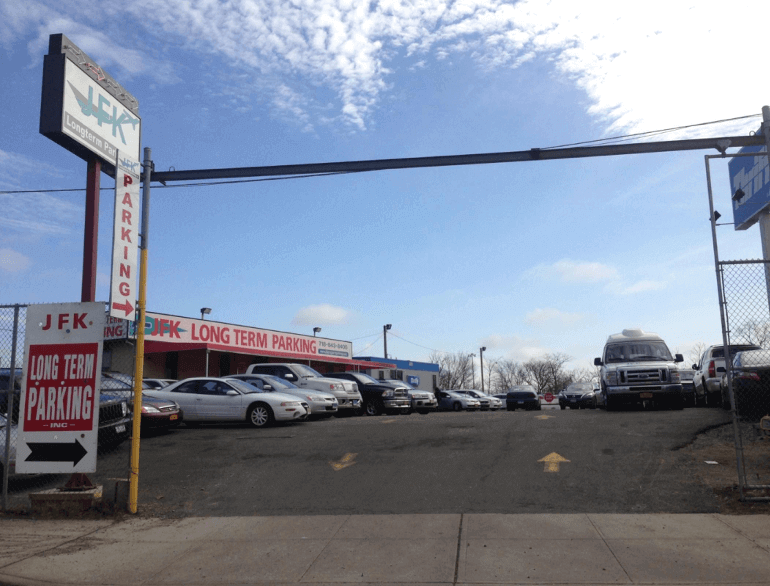 The Parking Spot is your best bet for convenient JFK long-term parking and JFK short-term parking. 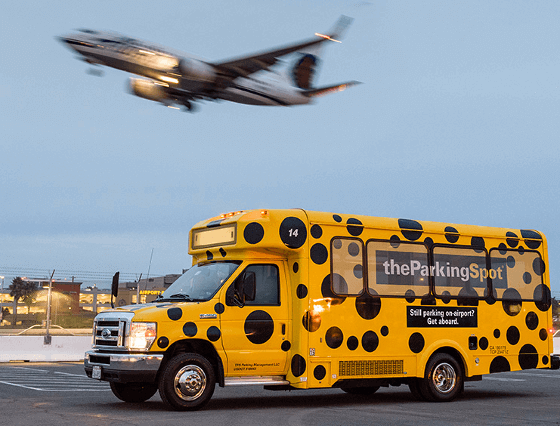 Reserve a space at The Parking Spot’s lot along South Conduit Avenue, park your car, and take a ride on the free shuttle to your terminal.